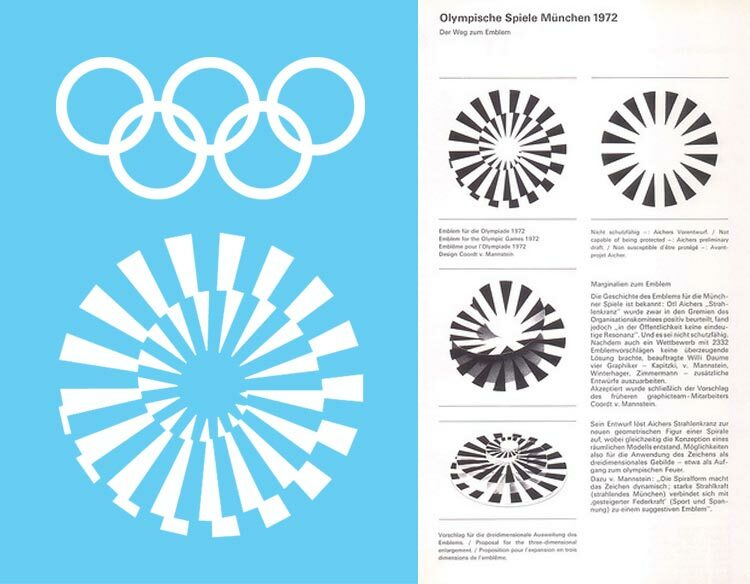 The 1972 Olympic Games logo and page from Aicher's manual. 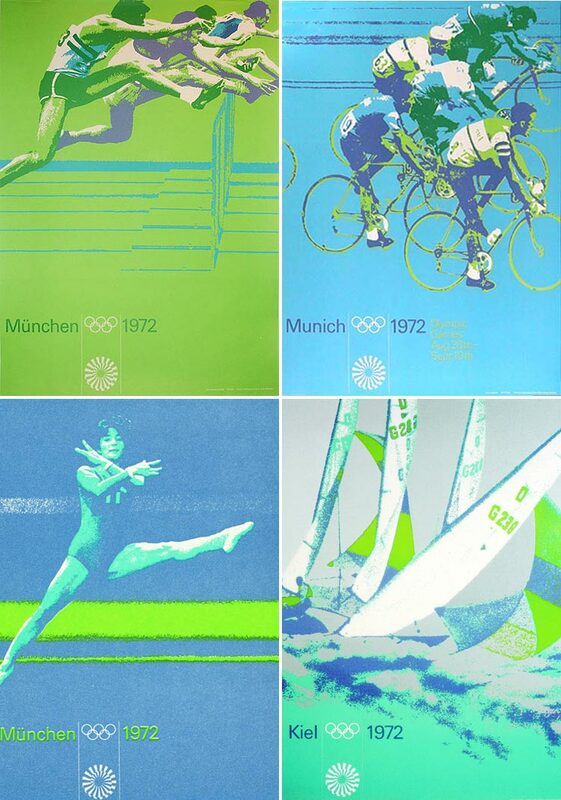 Just a sampling of individual event posters. 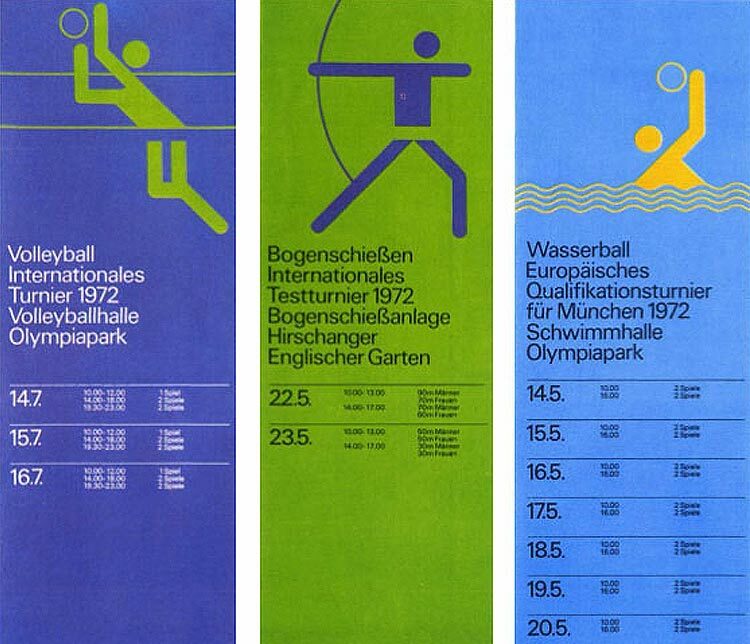 Aicher's pictograms, the benchmark for any games icons. Tickets. 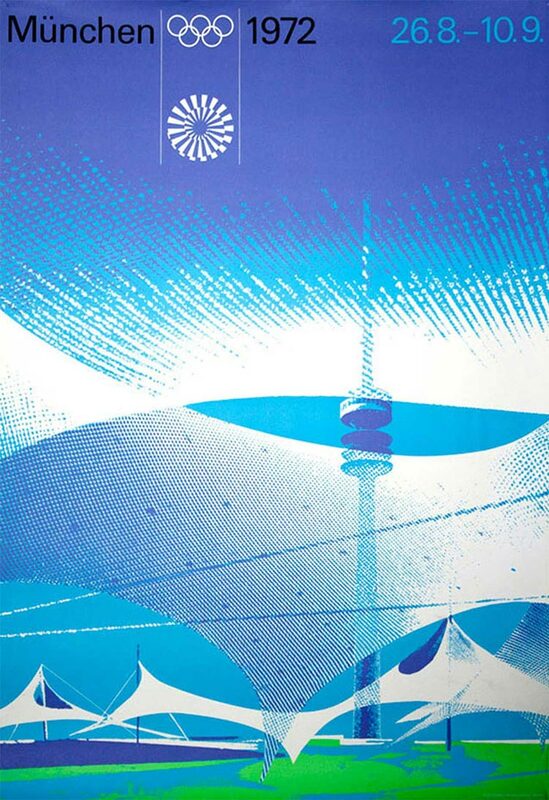 Just amazing – the event name, time, date, venue, and other info, all in a beautiful design. 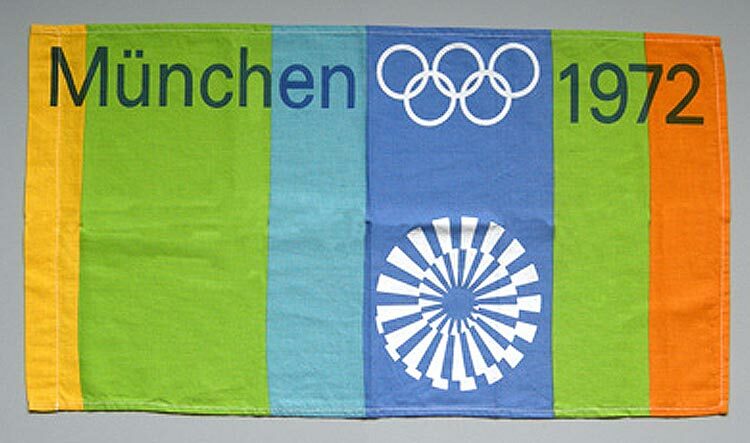 Waldi, the mascot. Love him. 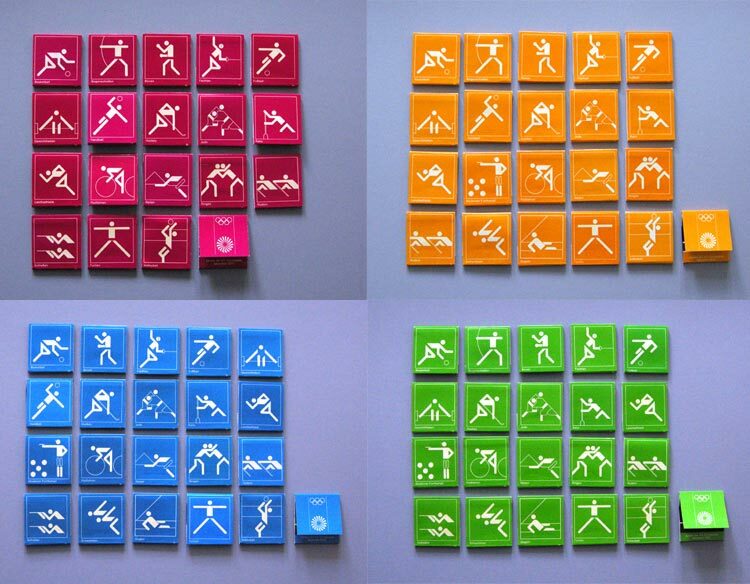 Matchbooks with the pictograms. Gorgeous.